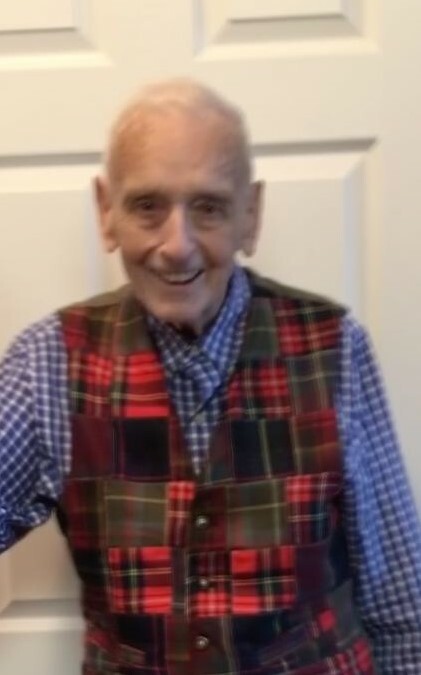 Obituary for Leon A. McNamara | Magner Funeral Home, Inc.
Leon A. McNamara, 91 of Norwalk, loving husband of Patricia (Donovan) McNamara for 58 years, died on April 2, 2019 at Norwalk Hospital. Born in Buffalo, NY, he worked as a producer and copywriter for Young & Rubicam Advertising and J. Walter Thompson in New York, and later as an antique and fine arts appraiser. Leon is survived by his wife Pat and their sons, Duncan E. McNamara and his wife Marcia D. McNamara, Malcolm McNamara, and the late David O. McNamara who predeceased him, a sister Patricia Staskin and her husband Eugene and several nieces and nephews. Friends and family are invited to attend his Funeral Mass, to be held at 11 AM on Wednesday, April 17, at St. Anthony of Padua Church, 149 South Pine Creek Rd., Fairfield, CT. In lieu of flowers, his family would prefer memorial donations to: the National Kidney Foundation, 30 E. 33rd Street, Ste #3, NY, NY 10016.